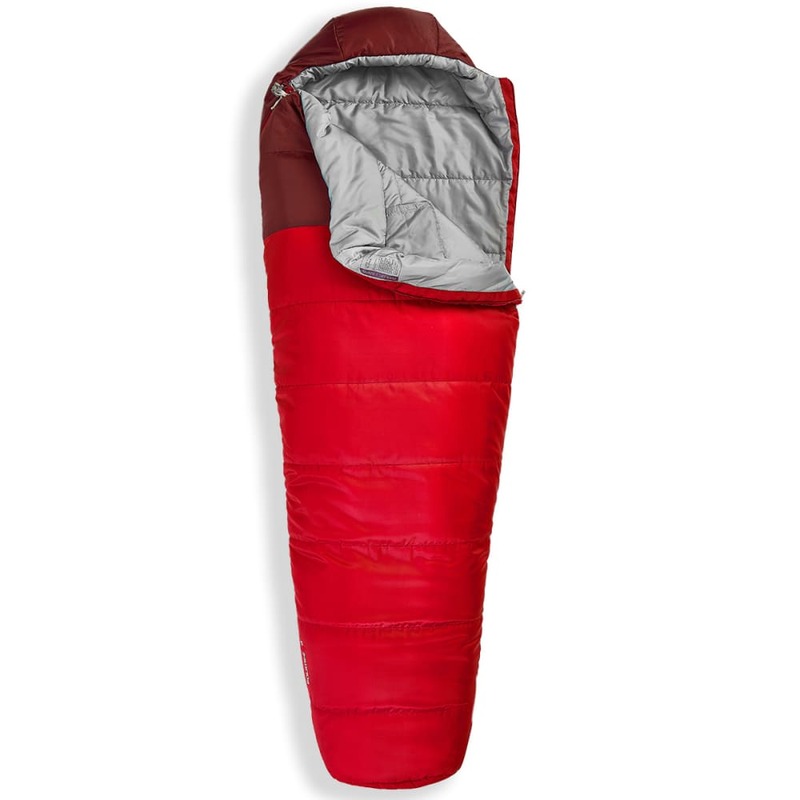 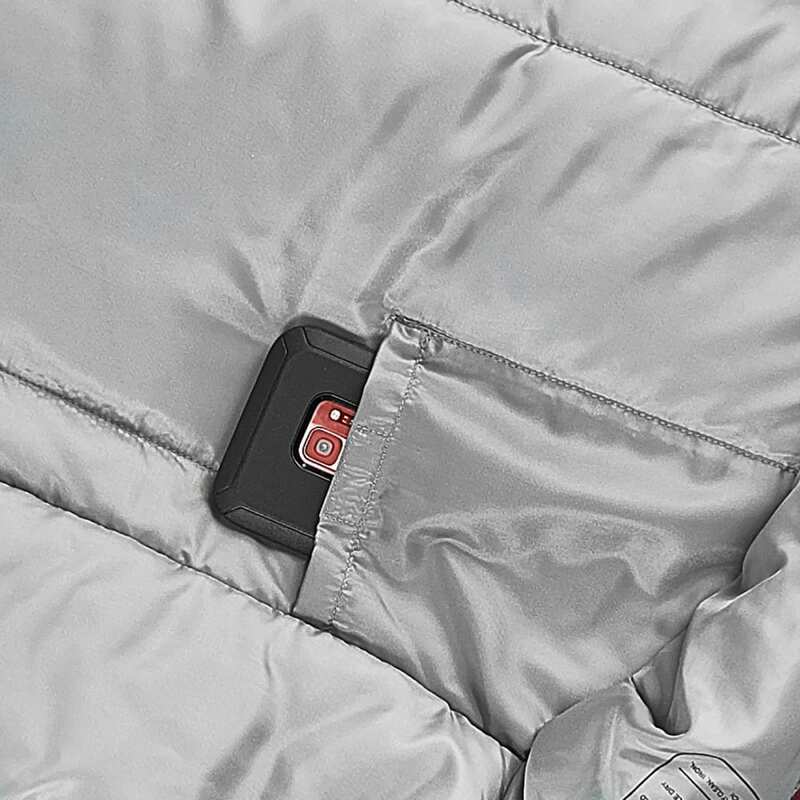 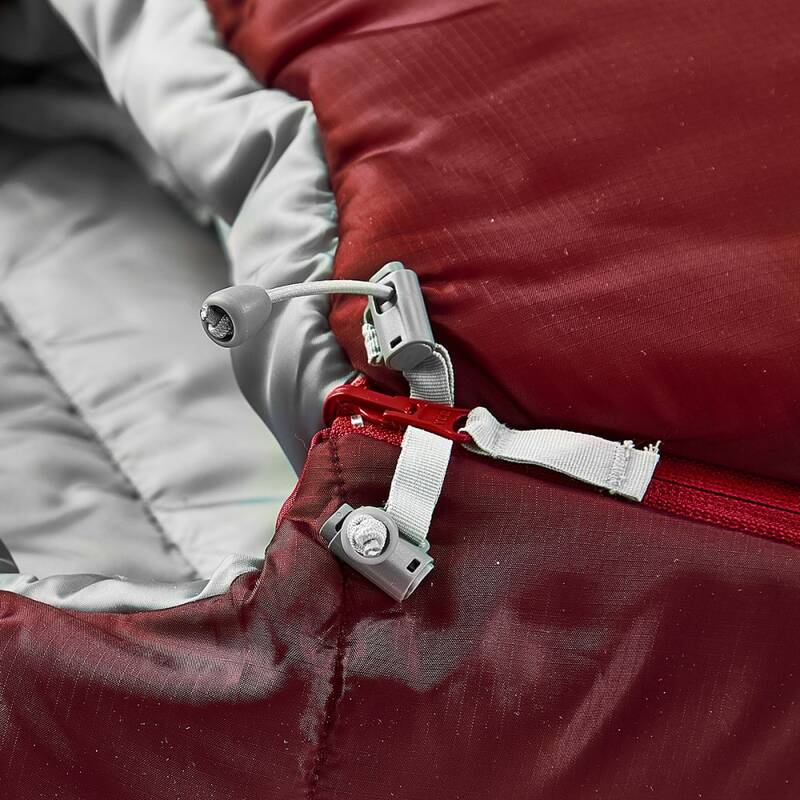 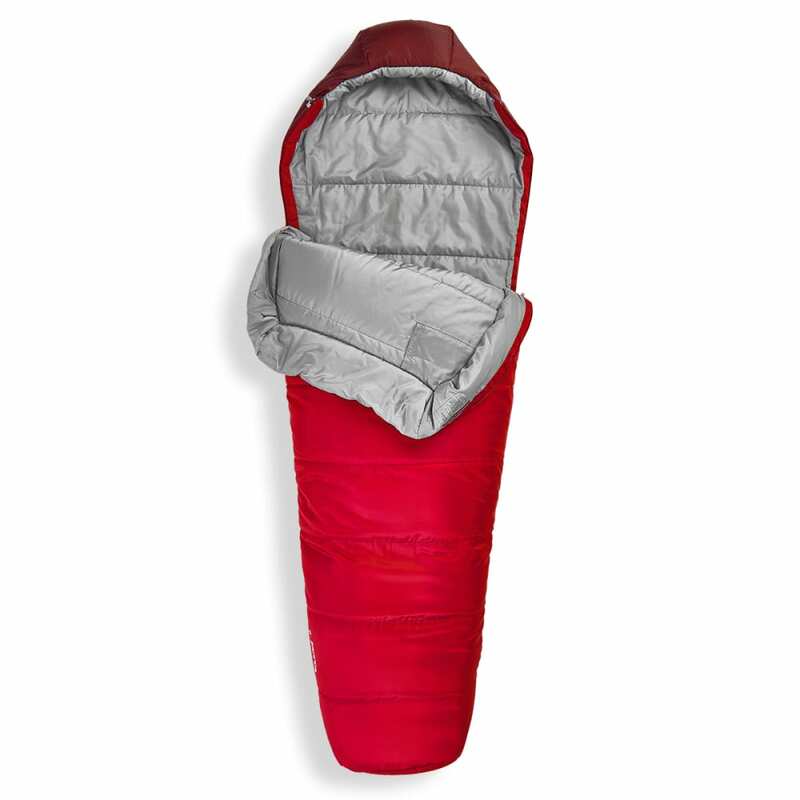 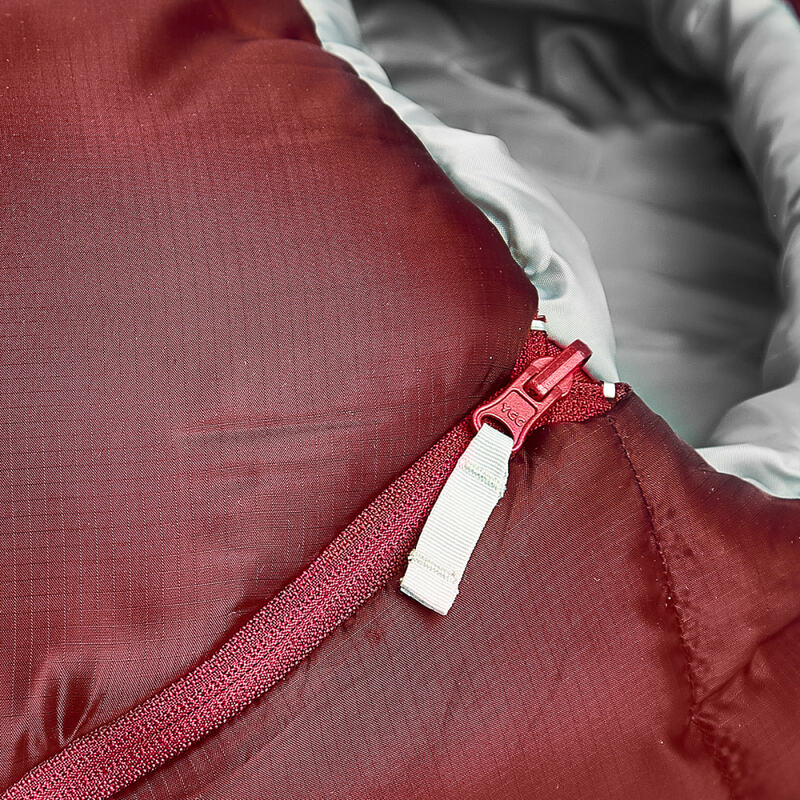 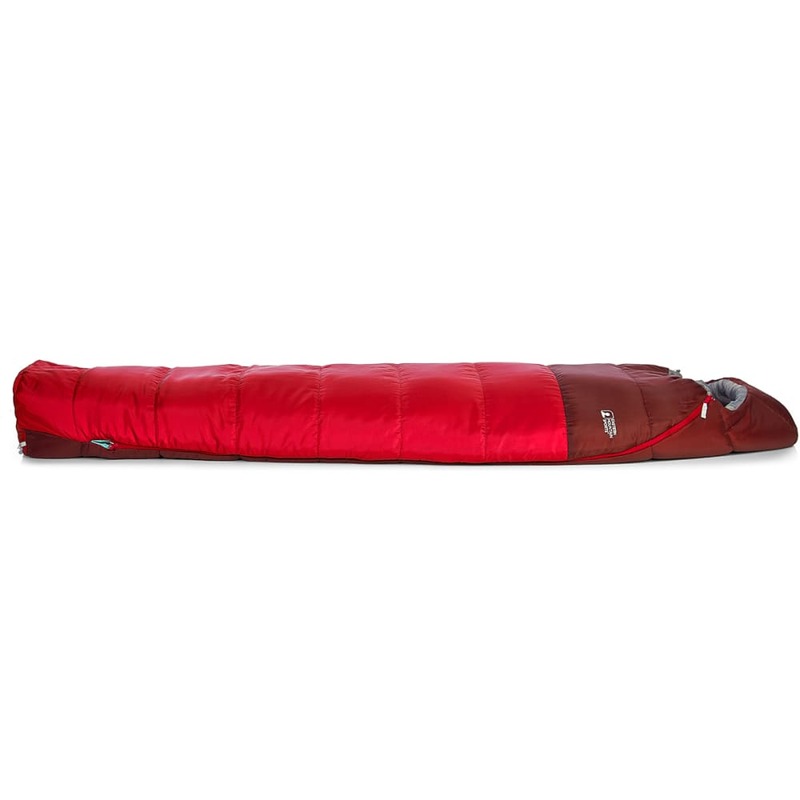 Whether it's the backwoods of New England—or a mountain cabin in Montana—the EMS Solstice 0° sleeping bag will keep you cozy when the mercury starts to drop. 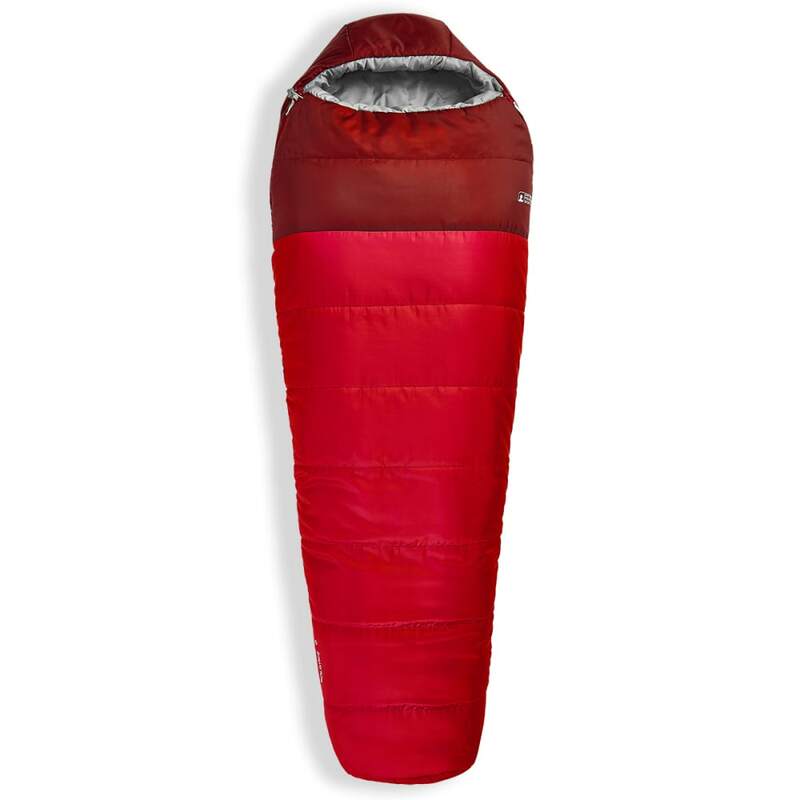 Recommended for coldest nights. 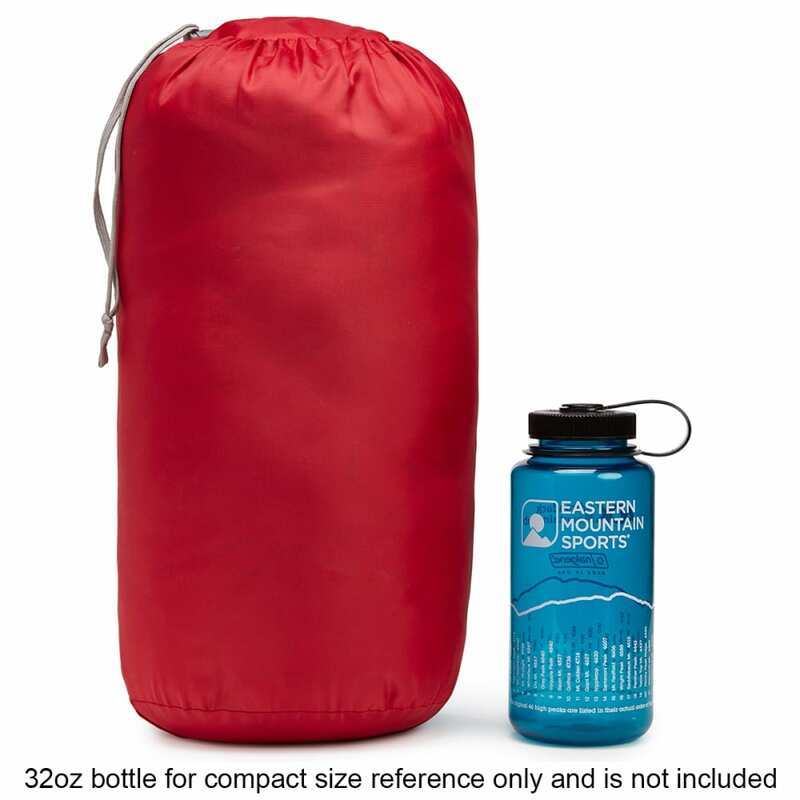 Stuff Sack Size: 12 x 20 in.